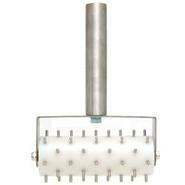 Generic - Eliminate air bubbles with this heavy-duty Pizza Dough Docker. Designed for heavy and continuous use. Great for any pizzeria bakery or restaurant. Dockers - Men's Heritage Short Sleeve Polo - Navy - Small The Dockers Heritage Short Sleeve Polo suits any occasion. Product Features: Collared. Two button closure. Embroidered chest logo. 100 Cotton. Dockers - Men's The Perfect Flat Front Shorts - Porcelain Kh These Dockers The Pefect Shorts are going to become a warm weather favorite. Product Features: Shorts. Flat front. Classic fit. 10 12 inch inseam. 100 Cotton. Dockers - Women's Soft Capri - Trail - 4 Dockers Soft Capri will keep you looking chic and comfortable with a slimming panel that flatters your tummy. Product Features: 20 inseam. Straight leg. Slimming panel flattens tummy. 98 cotton 2 elastane. Dockers - Gulfcrest - Men's Cushy lightweight Sponge Foam provides exceptional padding for the Dockers Gulfcrest sandal while contrast stitching and a distressed canvas construction ensure subtle laidback style. Dockers - Marin - Men's Bold contrast stitching makes the classic fisherman design pop while the Dockers Marin sandals memory foam footbed delivers thick lasting cushion. Dockers - Shirts plain weave no appliqu ©s tartan plaid classic neckline long sleeves buttoned cuffs front closure button closing no pockets large sized. Dockers - Devon - Men's Breathable mesh and wide cutouts at the midfoot provide exceptional ventilation for the Dockers Devon sandal while a padded heel strap and EVA footbed deliver enhanced cushioning. Dockers - Edson Moc Toe Slip-On - Men's Stylish and comfortable the Dockers Edson Moc Toe Slip-On loafer is a must-have for your collection. 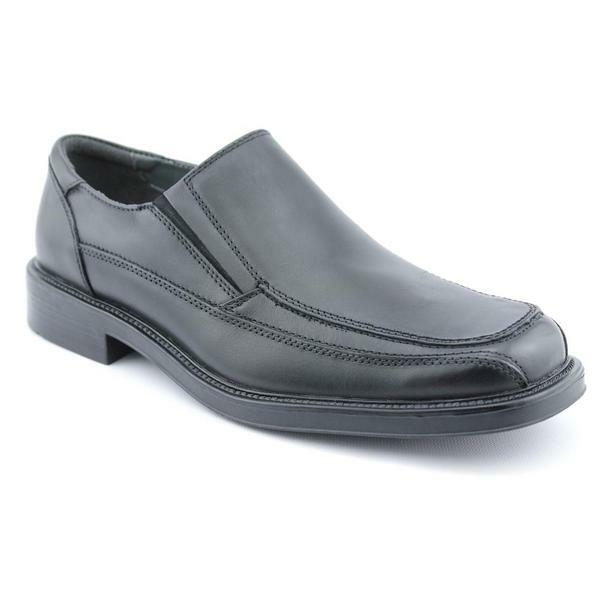 Its easy and convenient slip-on entry features a memory-foam cushioned footbed to ensure a comfortable stride every time. 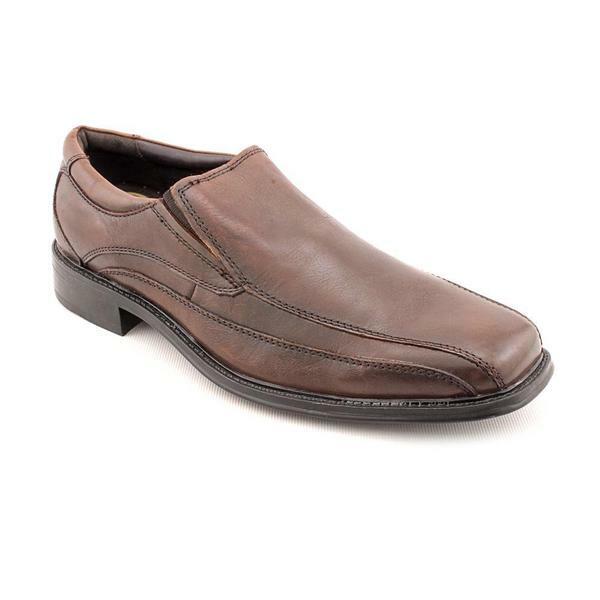 Dockers - Geary Moc Toe Loafer - Men's Never worry about slipping while wearing the Dockers Geary Moc Toe Loafer. It features a durable slip-resistant rubber outsole to ensure feet stay planted to the ground. Dockers - Arklow Slip-On Moc Toe - Men's Look your best while wearing the Dockers Arklow Slip-On Moc Toe. The burnished full-grain leather upper and durable rubber outsole ensures a comfortable stride without sacrificing style. 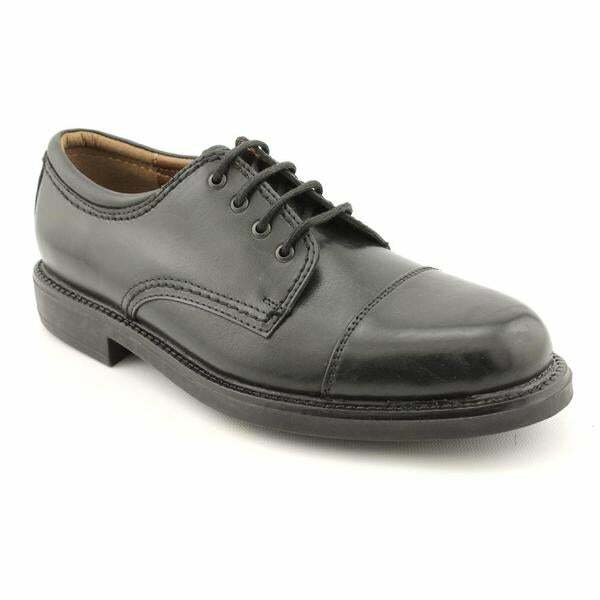 Dockers - Regency Plain Toe Oxford - Men's Business casual is done right in the Dockers Regency Plain Toe Oxford. Boasting a rich leather upper with stitching details for a professional look. The lace entry provides a custom fit for a comfortable all-day wear. Dockers - Suitland Slip-On - Men's Flexibility and comfort is at its best while wearing the Dockers Suitland Slip On loafer. The flexible rubber outsole lends traction to all surfaces while the memory-foam cushioned insole delivers superior comfort for busy feet. Dockers - Tussock Chukka Boot - Men's Add a handsome boot to you casual collection with the Dockers Tussock Chukka Boot. 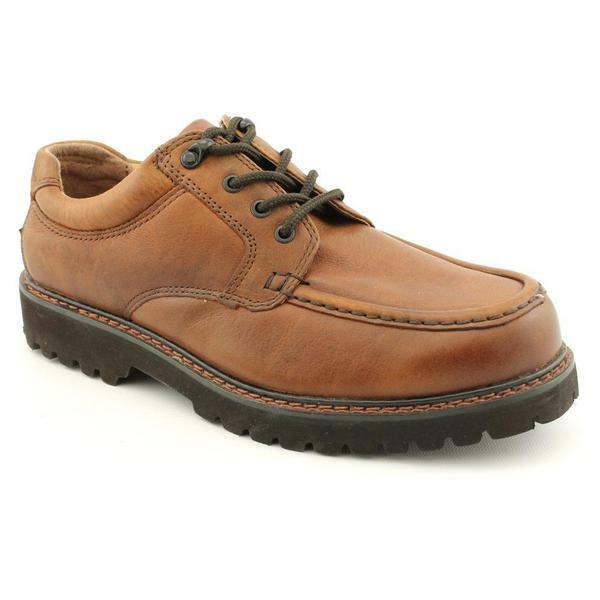 Supple leather is accented with stitching detail and a lace entry for a simple yet stylish look. Dockers - Asti Chelsea Boot - Men's Enjoy classic style and exceptional comfort in the Asti Chelsea Boot from Dockers. The silhouette delivers a timelessly trendy look while the latex cushioned footbed ensures enhanced padding under every step. Dockers - Dekalb - Men's A soft leather upper and classic simple desert boot silhouette gives the Dockers Dekalb chukka trendy versatile style while a memory foam footbed ensures thick lasting cushion. 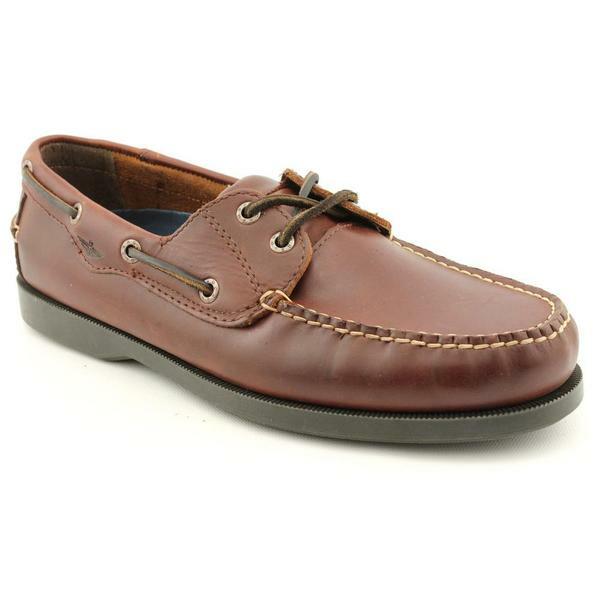 Dockers - Darwin 3-Eye Boat Shoe - Men's Designed for comfort the Dockers Darwin Boat Shoe features an EVA cushioned footbed that provides maximum comfort without the added bulk. A siped rubber outsole ensures traction against wet or dry surfaces. 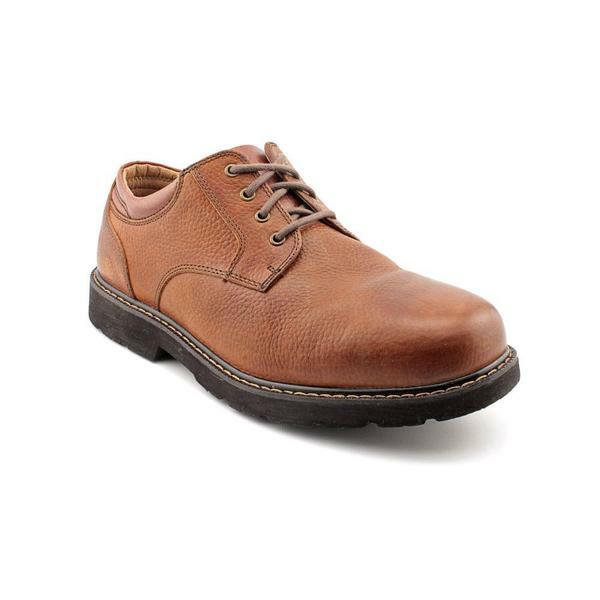 Dockers - Men's Endow 2.0 Derbys Men's Shoes Men's Endow 2.0 Derbys offer classic good looks and Comfort Zone technology to cradle your feet with great cushioning and support features. 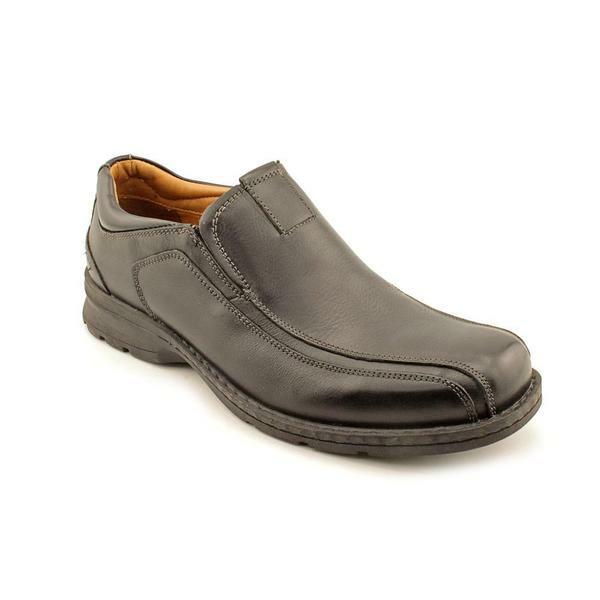 Dockers - Edson Slip-On Loafers Men's Shoes Pair classic looks simply with these tried-and-true leather loafers from Dockers. Dockers - Flagler Wing Tip Oxford - Men's Combine classic with modern in the Dockers Flagler Wing Tip Oxford. This dapper design includes a full-grain leather upper accented with brouging and burnished details for a handsomely distressed look. 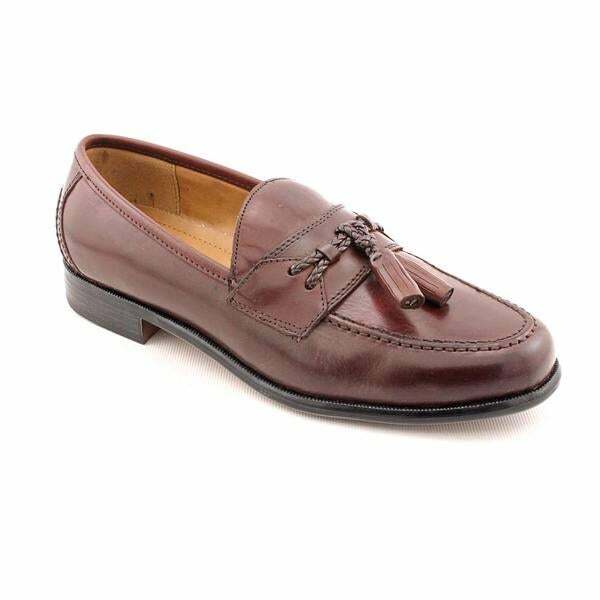 Dockers - Catalina Moc-Toe Loafers Men's Shoes A pair of casual men's shoes that is the perfect complement to your favorite jeans or chinos. These smooth leather loafers from Dockers make a smart addition to any guy's work week (or weekend) wardrobe. Dockers - Men's Kepler Smart 360 Flex Series Sneakers Men's These lightweight and superbly comfortable casual sneakers from Dockers were made for your every-day wear just pair them with shorts jeans or khakis. 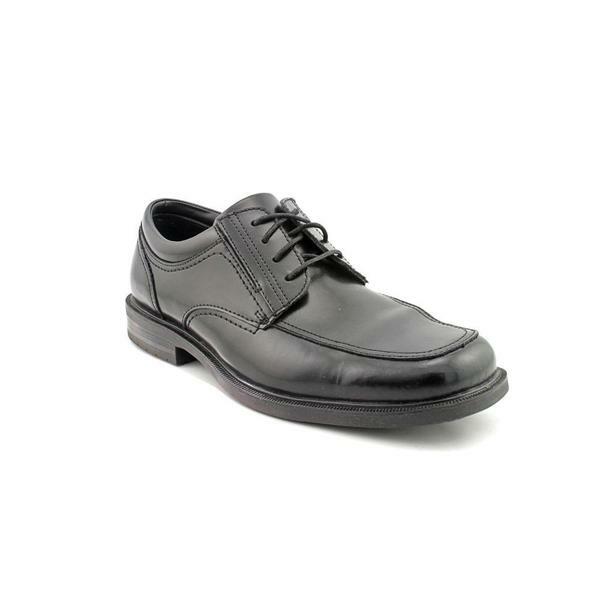 Dockers - Men's Parkway Leather Oxfords Men's Shoes presents versatile everyday casual footwear with the Parkway oxfords featuring Neverwet technology a revolutionary water and stain guard for easy care and long-lasting durability. 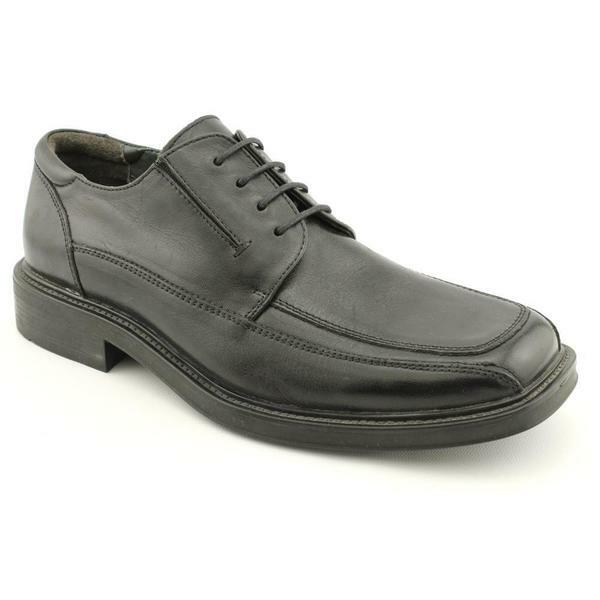 Dockers - Men's Parkview Leather Casual Oxfords Men's Shoes Whether a day at the office or a night out with friends these business-casual oxfords from Dockers pair well with dress pants khakis and jeans alike.